Home > Headlines > News > 2019 Mercedes-Benz GLE. The Mercedes-Benz GLE is the flagship of the Mercedes-Benz lineup of sport utility vehicles. On the market for a few years now, the M-Class replacement is still popular among consumers. The GLE's success is mainly due to its combination of ride comfort, performance, versatility, and refinement. It also stands out by offering multiple versions to its potential buyers, which means you will have no trouble finding the right model for your needs in the GLE range. Five engines on the menu. The 2019 Mercedes-Benz GLE offers a wide range of engines including two V6s, a plug-in hybrid engine, and two V8s. Whether it's fuel economy, performance, or both that's important to you, you'll be thrilled. The GLE is fitted as standard with a 3.0-litre V6 engine producing 329 horsepower and 354 lb-ft of torque. This engine is paired with a nine-speed automatic transmission, which translates into an average fuel consumption rating of approximately 11 litres per 100 kilometres. This is pretty impressive for such a luxurious SUV that can tow more than 7,000 pounds. For even better efficiency, the hybrid plug-in engine in the GLE 550e version allows you to travel 19 kilometres without consuming a single drop of fuel. 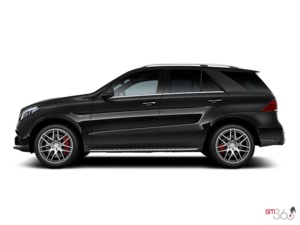 Otherwise, the AMG versions (GLE 43 and GLE 63) offer 385 horsepower and 577 horsepower respectively. The performance is breathtaking, just like the sound of the engine. Finally, the GLE 550 reaches 100 km/h in 5.1 seconds, but its performance is more linear and sumptuous than the more aggressive AMG GLEs. 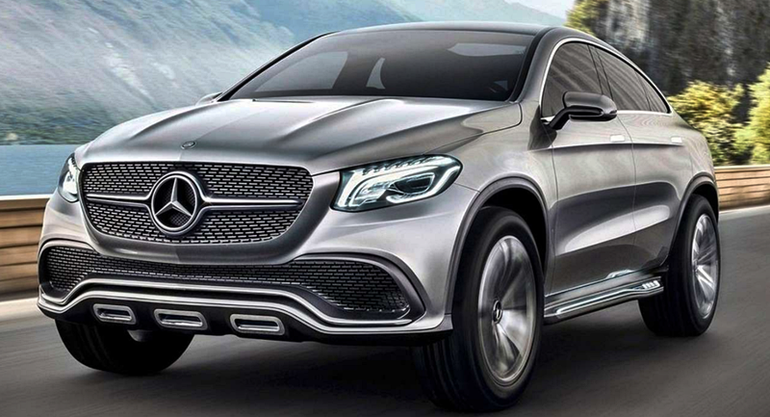 To learn more about the new 2019 Mercedes-Benz GLE, contact us today!